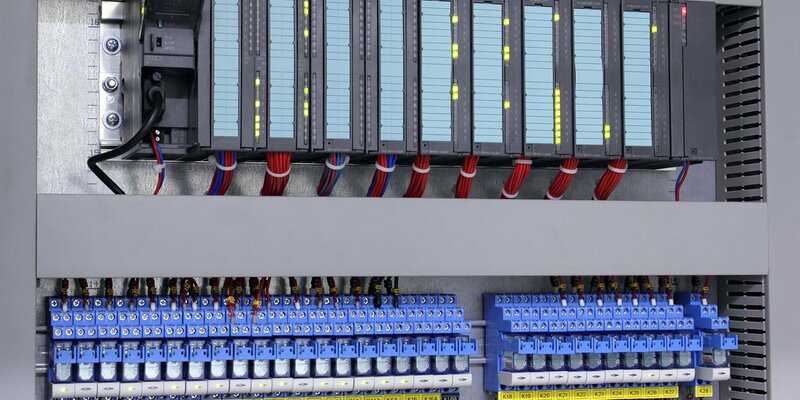 Epsilon Automation provides state of the art automation and monitoring systems using technologically advanced hardware and software. Our main target is to implement cost-effective solutions, based on the specific requirements of each project. To that end our company provides specialized products and solutions for process control, factory automation and industrial communication. 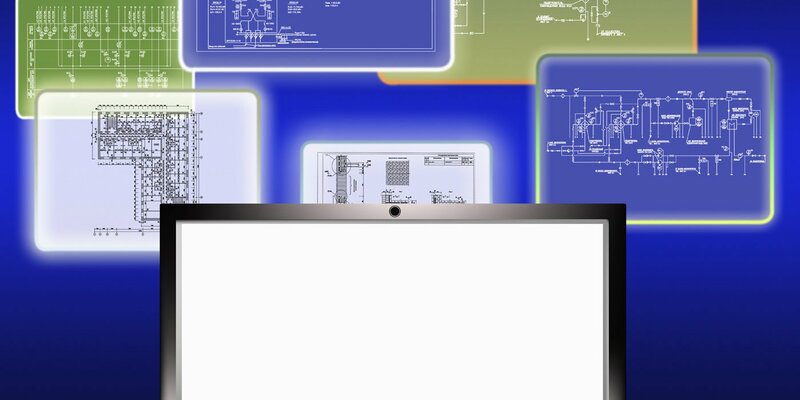 We provide complete project lifecycle services including study, design and implementation of turnkey solutions in the fields of Industry, Environment, Infrastructure, and Telecommunications. Since 2001, Emile Mouratis, principle in charge has served customers with innovative and cutting edge industrial automation and control solutions and services. 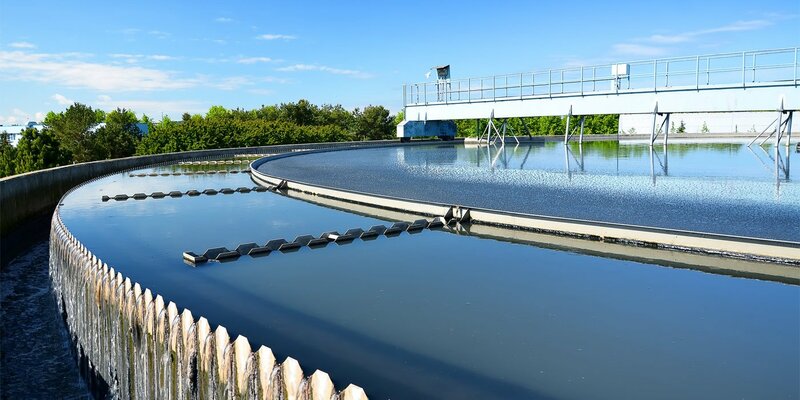 Wastewater treatment plants, wastewater pumping stations and water distribution networks, irrigation networks. Sanitary landfills, waste treatment, recycling. Overall BMS installations, HVAC and lighting remote monitoring. Oil and gas, heavy industry, food and beverages. Tunnels (TMS), highways, bridges, transportation. The overall quality of a system depends on its detailed and accurate design and implementation, but also on the elements which compose it. 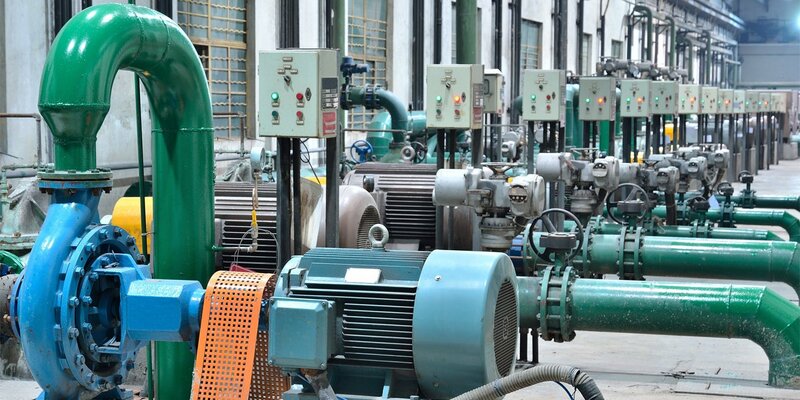 Our philosophy is to use cutting edge technology (hardware and software) with worldwide recognition, whose reliability has been successfully tested in thousands of installations, and have sustained their full functionality in the most adverse conditions. 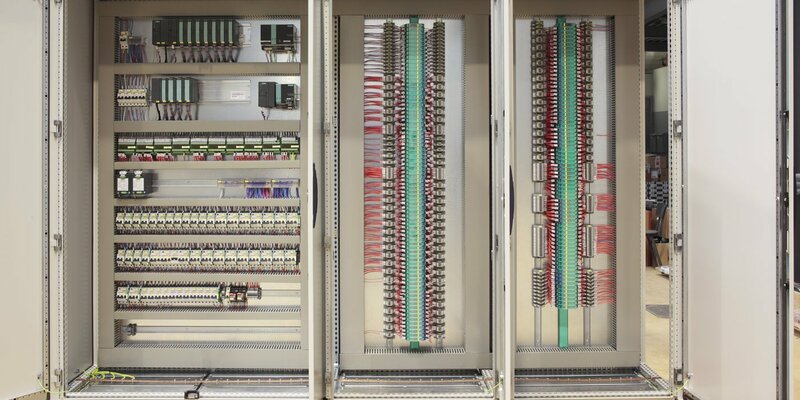 All elements used in our systems are made of brands such as SIEMENS, ROCKWELL AUTOMATION, ABB, SCHNEIDER, COOPER, PULSAR, and other internationally top rated brands.